Clearly Drinks has acquired the intellectual property of the Powerful Water Company. Credit: Clearly Drinks. UK-based beverage manufacturer Clearly Drinks has acquired the intellectual property (IP) and secured distribution rights for The Powerful Water Company (POW), a functional beverages manufacturer for the soft drink industry. As per the agreement, Clearly Drinks will manage POW’s IP and energy drinks brand rights. The company has also appointed POW founder Ed Woolner as commercial director. Clearly Drinks CEO Finn O’Driscoll said: “The acquisition of The Powerful Water Company is a fantastic opportunity and reflects the growth we have achieved as a business over the past year. “We have expanded our team with a number of new appointments, invested heavily in our site, and confirmed a contract with one of the UK’s largest supermarkets. 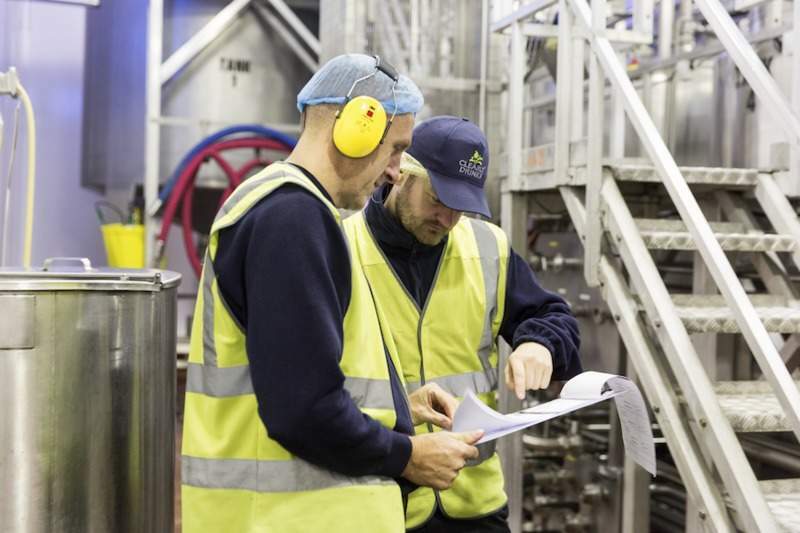 The investment follows the increased growth of Clearly Drinks last year after it secured a contract with a major supermarket and increased headcount to more than 100 people. In addition to soft drinks manufacturing, the company also serves as a bottler in the fast-growing flavoured spring water sector. It specialises in sugar-free products and owns a brand portfolio including Perfectly Clear, 1870 Mixers, and Northumbria Spring, which are sourced from the firm’s on-site spring in Sunderland.